"Bagito ka palang sa industriya!" 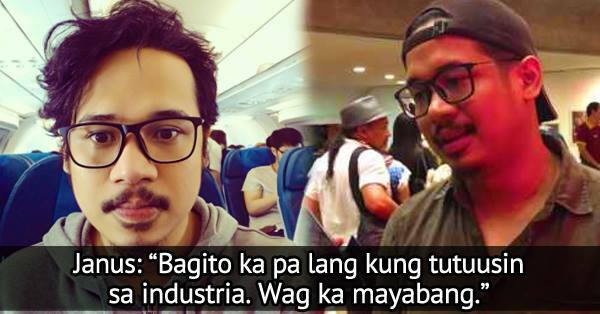 Janus Del Prado Rants After He Was Disrespected By a Celebrity He Called "N.A"
When it comes to showbizness, respect is kinda like what you’d expect from any age-old industry, it’s a must! To be fair, R-E-S-P-E-C-T should be a mantra for all, all though, looks like that is not the case for this story. 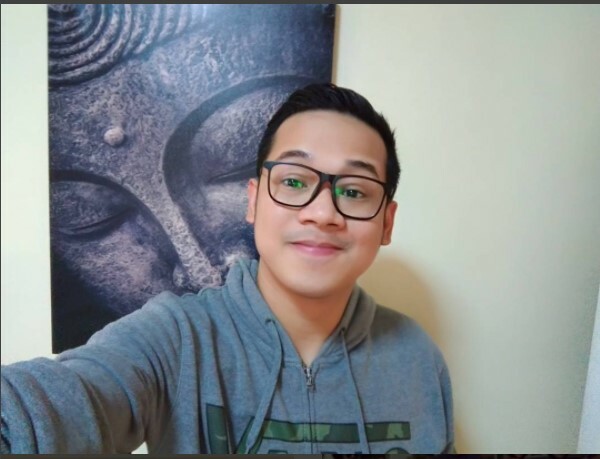 Janus del Prado takes it to social media to rant about a certain young celebrity who seems to disrespect the far more experienced actor. What did “N.A.” do to illicit such “diss-apointment”?Did he or she looked at Janus in a bad way? Did the celebrity dis first? Maybe he/she farted in a close room with Janus? We don’t know it yet, but one thing’s for sure… Janus ain’t happy about the kid! The star is still to reveal the true identity of the child celebrity, but it looks like his fans have a bit of an idea just who could it really be. Is it really the teenage actor, dancer, and Going Bulilit Alumni Nash Aguas? Until now, neither of the two parties has said anything further about this hot issue, but one thing’s for sure, this looks like it could be far from over! Speaking of child actors, Janus del Prado has been acting ever since he was 5! He was in our nostalgia-packed favorite movies and series like, Batang X, Magic Kingdom, and even Gmik. Who do you think Janus del Prado is talking about? Is it really Nash Aguas? Is it someone else? Well, tell us in the comments below and don’t forget to share this story with all your friends!